Drone Night and Trivia Challenge! 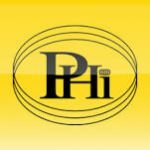 The Boston Chapter of the Vertical Flight Society is pleased to announce our next dinner meeting on Monday, November 5th with Tony Gonzalez, Director of Global Fleet Services of PHI, Inc. (http://www.phihelico.com) Hope to see you there! 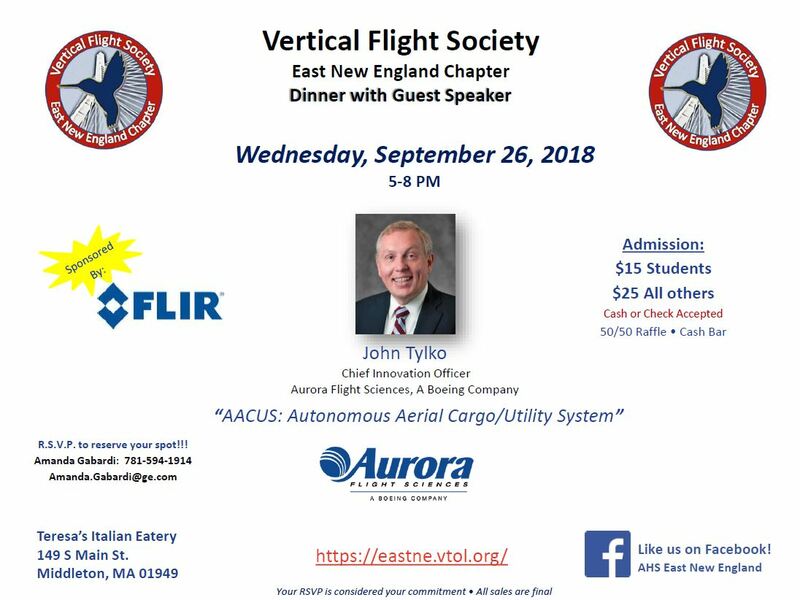 The The Vertical Flight Society East New England Chapter invites you to join us at our upcoming dinner with guest speaker from Aurora Flight Sciences on Wednesday, September 26th from 5-8pm. 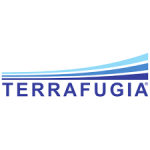 The East New England Chapter of AHS International, The Vertical Flight Society, invites you to join us at our upcoming dinner with guest speaker from Terrafugia on Wednesday, June 20th from 5-8pm. 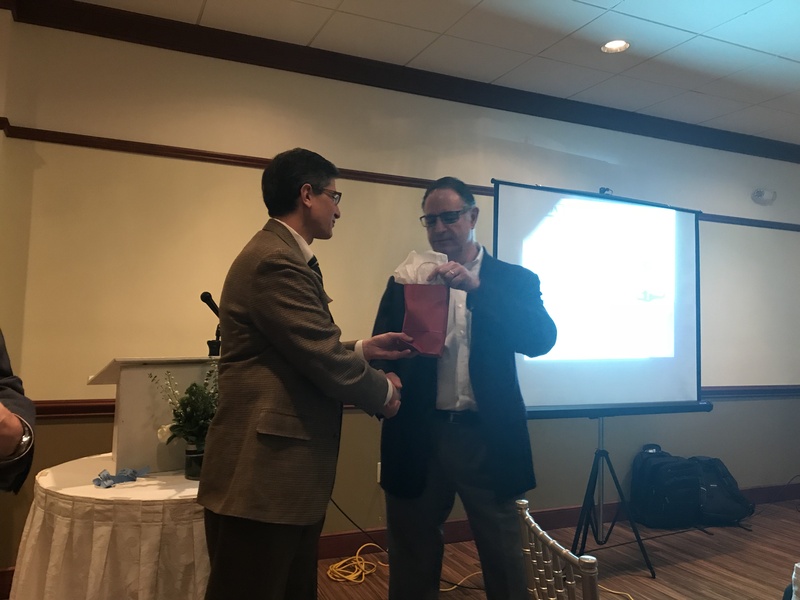 The Vertical Flight Society (VFS) dinner on September, 26, 2018 featured a fantastic presentation from John Tylko, Aurora Flight Sciences’ Chief Innovation Officer and Vice President of Innovation. 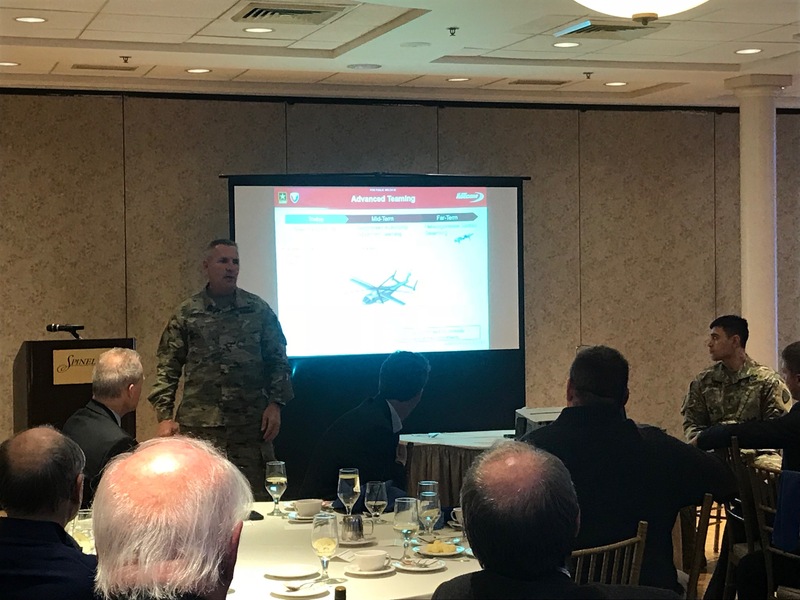 Sponsored by FLIR, the dinner showcased the developing roles of autonomy in vertical lift. 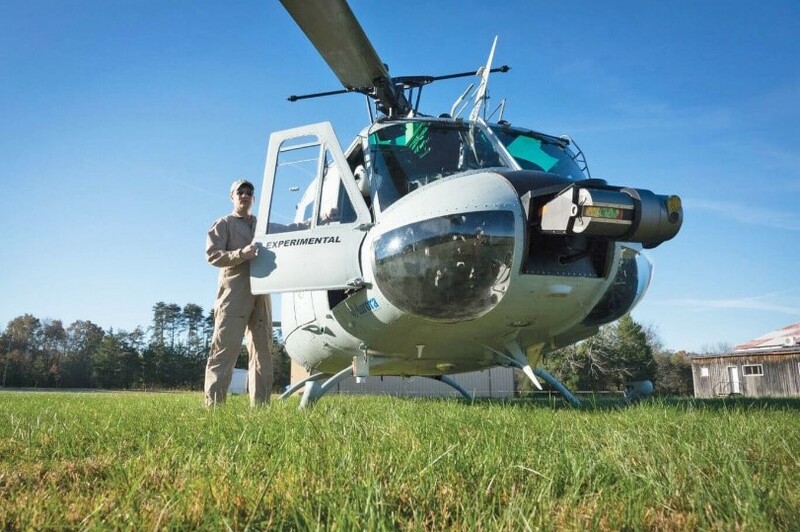 Aurora shared their successes from the Autonomous Aerial Cargo/Utility System (AACUS), engineered to enable the United States Marines to rapidly deploy of an autonomous helicopter to an unprepared environment, while FLIR demonstrated the advanced capabilities of its sensor suites with amazingly detailed real-time footage. 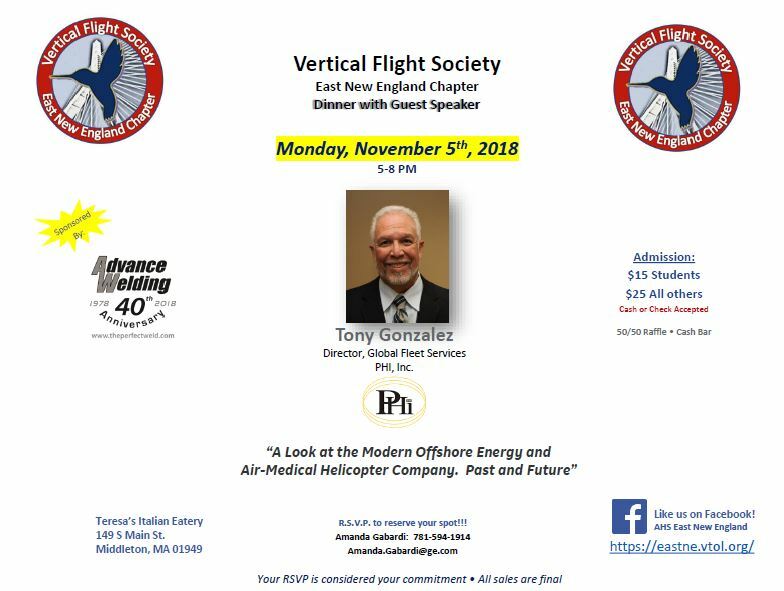 Look out for the next VFS dinner on Monday, November 5th, featuring PHI’s Director of Airworthiness, Tony Gonzalez! 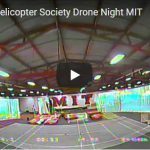 The East New England chapter of the American Helicopter Society hosted their first annual Drone Race in collaboration with MIT’s AeroAstro department and sponsored in part by Terrafugia, a leader in personal air transport that was founded by MIT graduates in the Boston area. 15 first-time drone racers had the pleasure of learning how to fly on Parrot Rolling Spider Drones (courtesy of Professor Sertac Karaman’s laboratory) and zipping about a short course at MIT’s Indoor Track. 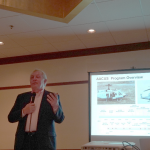 AHS also welcomed Glenn Davis, Director of Flight Operations and Safety at AiRXOS (a GE venture), who spoke about helping to accelerate the safe, efficient, scalable integration of air and ground space for autonomous and manned vehicles. Racers of all ages and backgrounds whooped and cheered as they tried to pass through all the gates (and not veer too far off course), enjoyed a flight demonstration by a semi-professional drone racer, and learned about the multiple applications of drones both large and small. Join AHS ENE on April 17th for a Drone Race at MIT! AHS East New England Chapter is pleased to announce our next event – a Drone Race! This should be an exciting & entertaining event! We will also have Glenn Davis, Director of Flight Operations and Safety at AiRXOS, as our guest speaker. AiRXOS, a GE venture, is helping accelerate the safe, efficient, scalable integration of air and ground space for autonomous and manned vehicles. Cool Stuff! Please use this EventBrite link to RSVP. 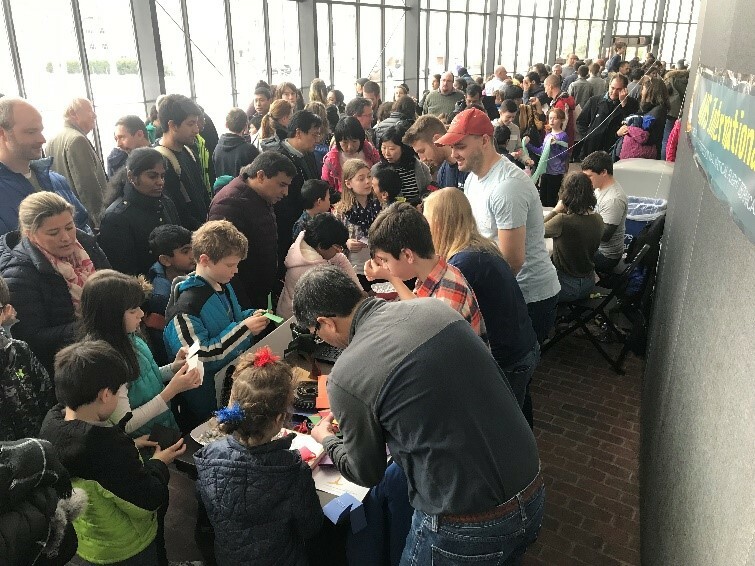 MIT Welcomes AHS ENE at Science on Saturday: Rockets and Flight! 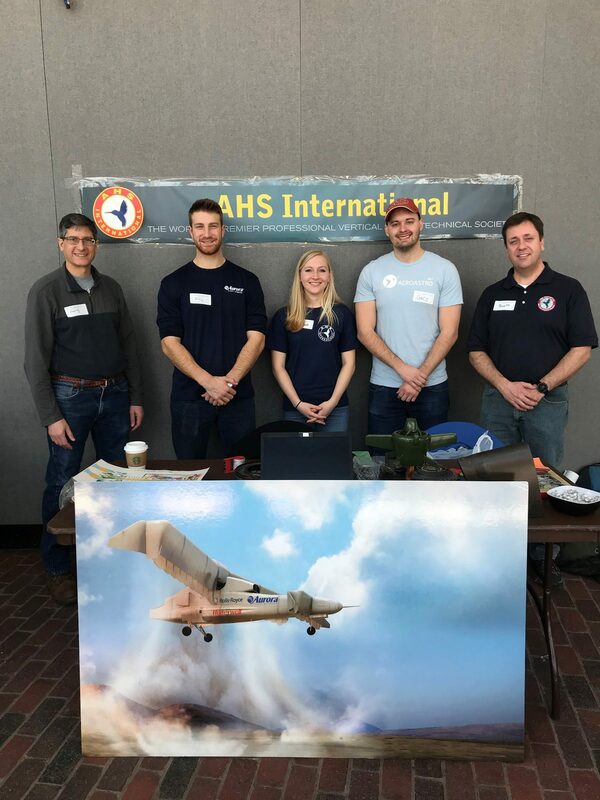 This past Saturday, AHS ENE volunteered at “Science on Saturday: Rockets and Flight,” an event designed to teach kids about aerospace engineering and hosted by AIAA and the MIT Museum. Nearly 1,000 kids, parents, teachers, and volunteers participated in the event, which featured a keynote speech from Lt. Col. Tucker “Cinco” Hamilton, Experimental Fighter Test Pilot and chair of AIAA’s STEM program, and 24 activity tables and demonstrations focusing on different aspects of aviation and flight. 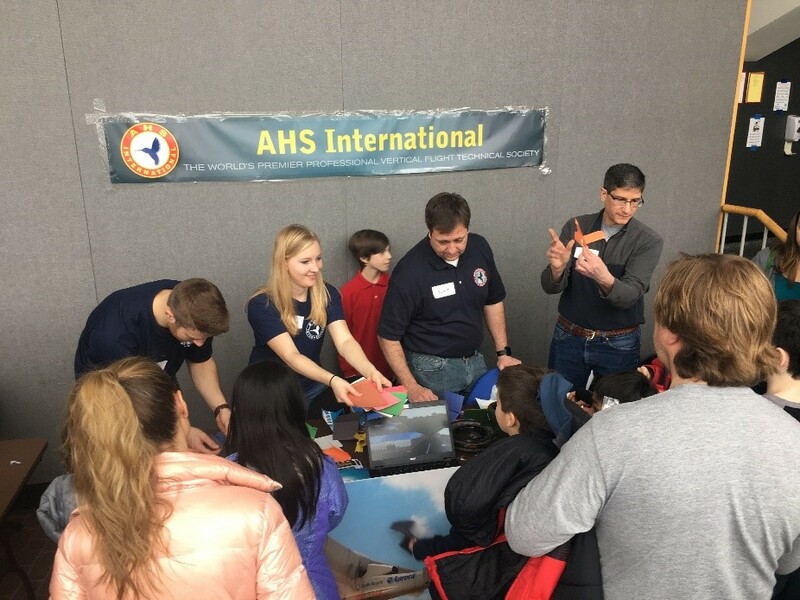 The AHS chapter showed off different areas of helicopter and vertical lift technology, displaying instructional videos and models of 3D-printed engine components, advanced composite structures, fire-fighting helicopters in action, and various VTOL aircraft concepts (like Aurora’s VTOL X-Plane, Lightning Strike) while teaching kids to build and “fly” their own paper helicopters. The event was a huge success, and the kids thoroughly enjoyed all the demonstrations! A special thanks to AHS ENE’s Lauren Trollinger, Scott Hannula, and Harry Nahatis for representing AHS ENE at this event! 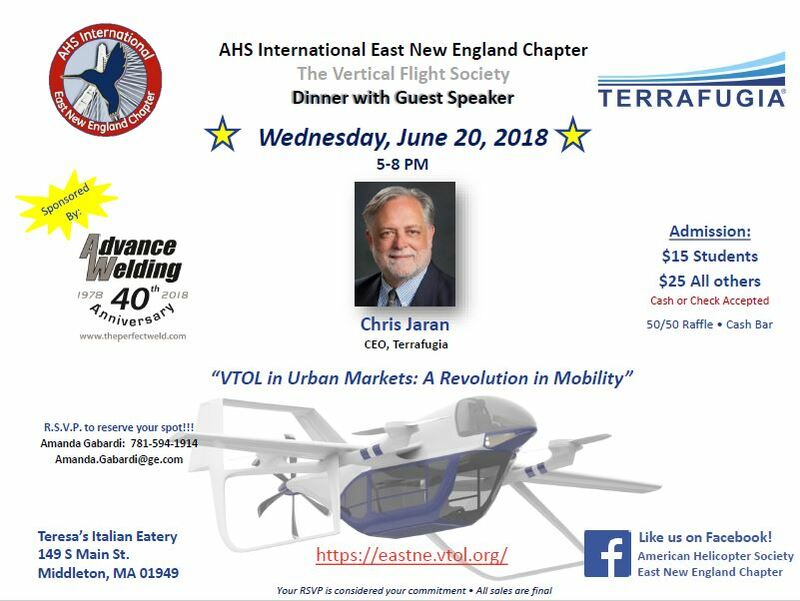 Upcoming events hosted by the AHS East New England chapter include a drone race at MIT and the next bi-monthly chapter dinner, featuring a keynote delivered by an industry leader in vertical lift. Details coming soon! Thanks to Boston MedFlight for a great AHS ENE event! 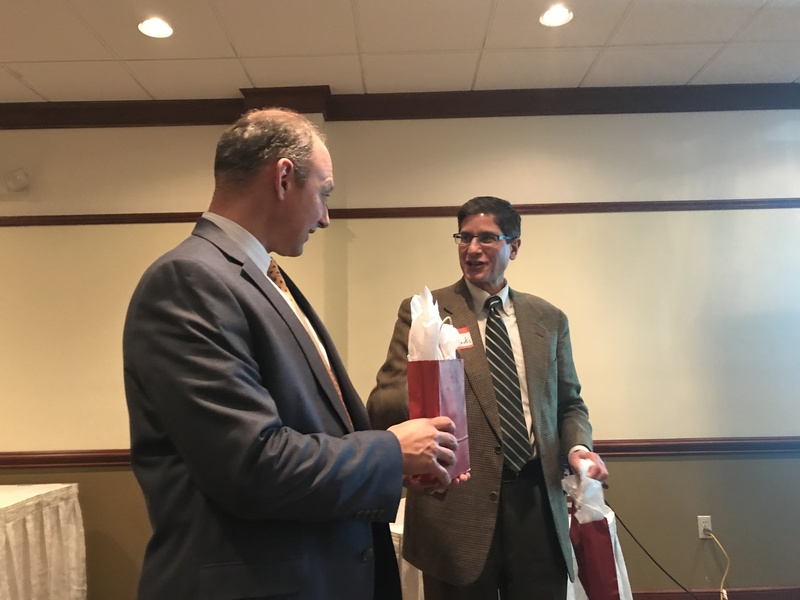 On January 30th, the AHS East New England chapter featured Boston MedFlight’s Charles Blathras, Chief Operations Manager, and Rick Kenin, GM of Aviation Operations. 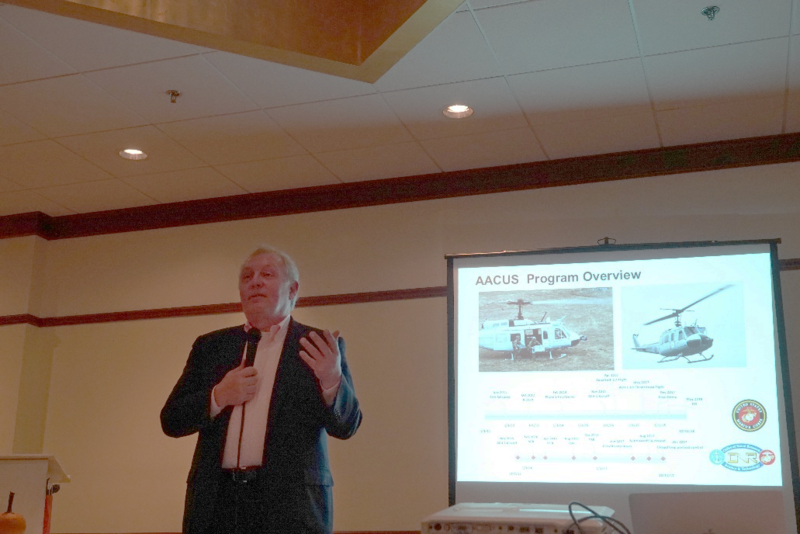 Charles and Rick generously shared Boston MedFlight’s EMS Helicopter Selection Process with our Boston-area AHS members. As a non-profit responsible to a consortium of 7 Boston Area hospital, Boston MedFlight strives to manage their debt at a stable level and predictable expenses. This adds a constraint to the timing and size of replacement and new aircraft purchases. Their procurement decision requires a comparison of each offers attributes vs. BMF key criteria. Safety is their paramount consideration, but an aircraft’s demonstrated reliability and maintainability records are also important considerations. Finally factors such as useful payload, available space, and effective range are balanced against acquisition and operating costs. 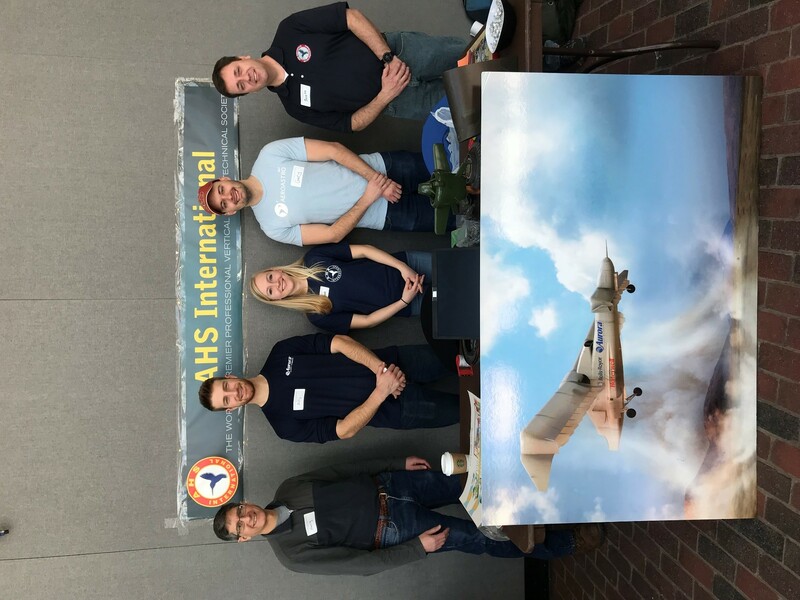 Thank you again to Boston Medflight, and especially to Charles and Rick for making this AHS East New England event a success! 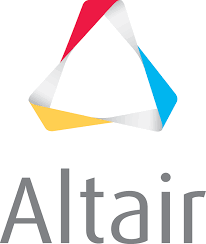 Special thank you to our event sponsor, Altair! 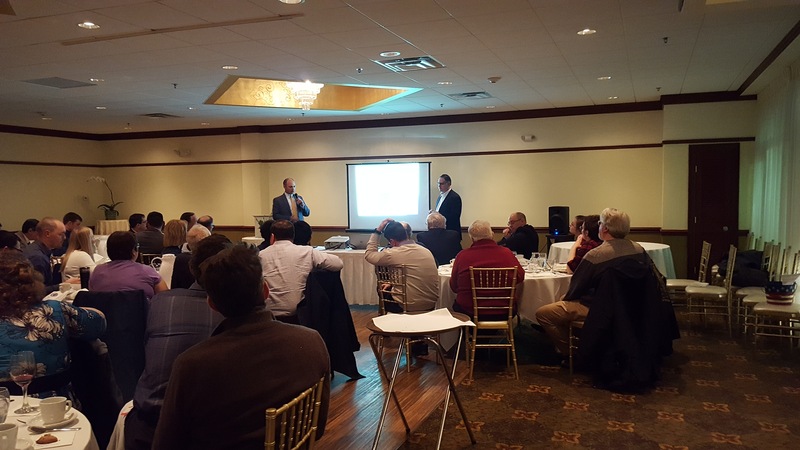 On December 6th, AHS East New England – the Boston area chapter of the American Helicopter Society – hosted Brig. Gen. Anthony W. Potts, Deputy Commanding General of the U.S. Army Research, Development, and Engineering Command and Senior Commander of the Natick Soldier Systems Center. 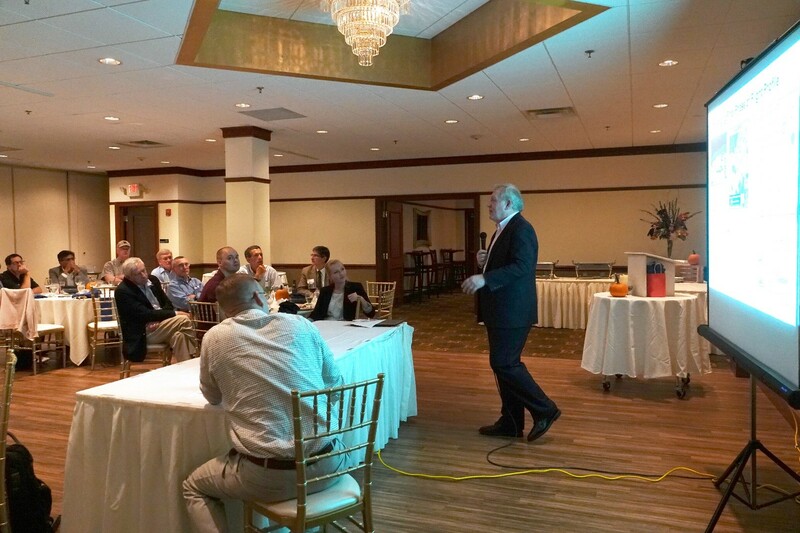 We enjoyed a great dinner and social event at Spinelli’s in Lynnfield. 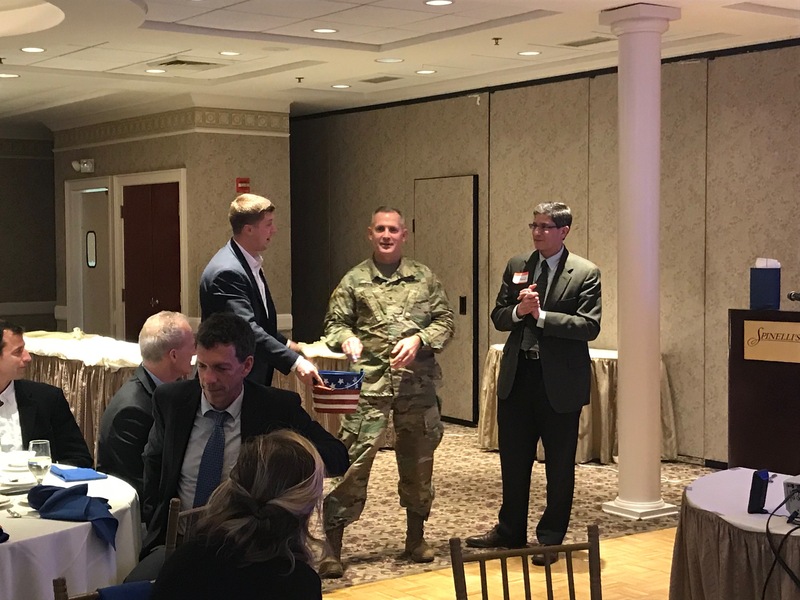 The event was well attended by our AHS Boston chapter members, who all gained enjoyed hearing about the advanced technologies the Army is developing. A special thank you to Dave Spillman for another great round of helicopter trivia, and to FLIR for sponsoring the event. 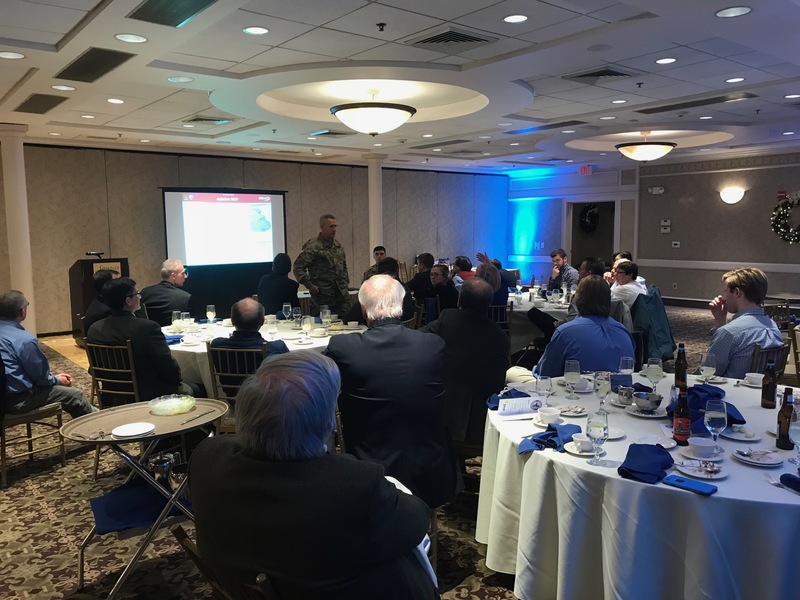 Last Wednesday’s dinner was yet another great AHS East New England dinner filled with interesting conversation, great Q&A from the audience, and fruitful networking opportunities for the vertical flight professionals and enthusiasts in attendance. Join us January 30th for Dinner with Boston MedFlight! 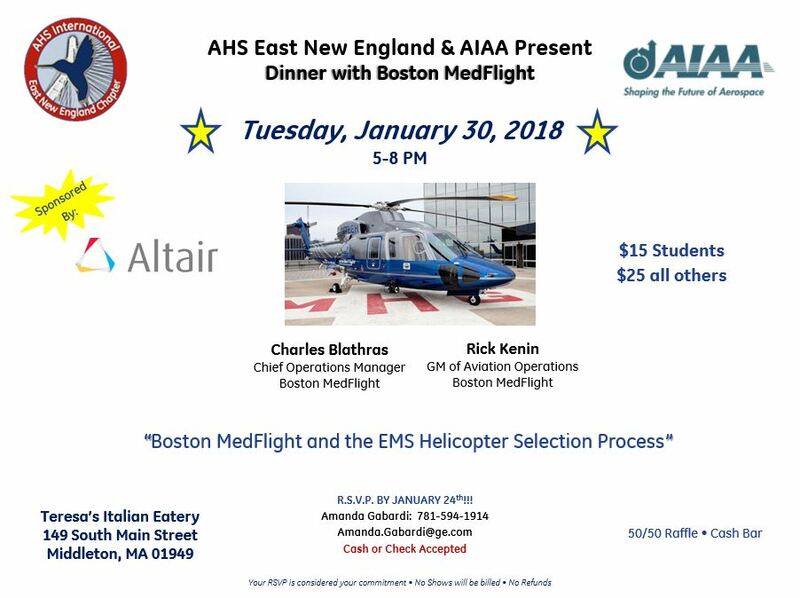 Please join the AHS East New England chapter for our upcoming dinner and networking event with Boston MedFlight. 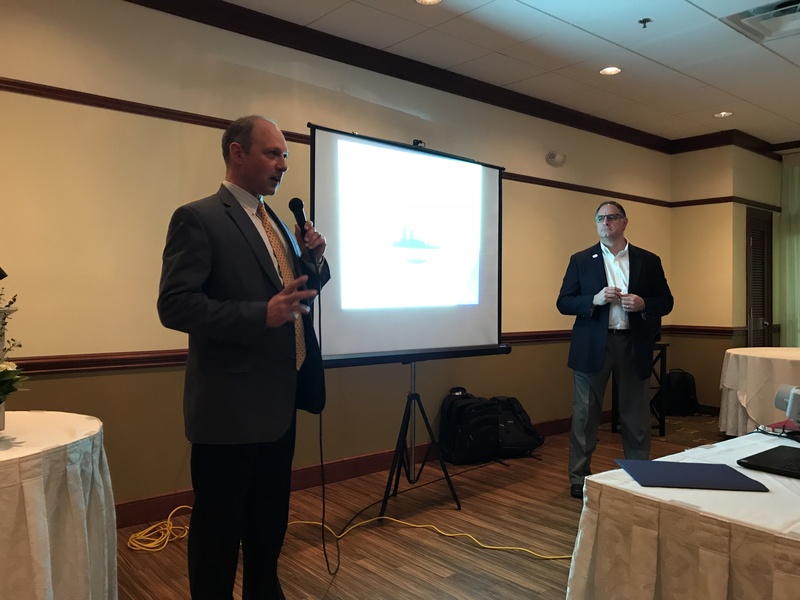 Charles Blathras, Chief Operations Manager, and Rick Kenin, GM of Aviation Operations, will discuss Boston MedFlight and the EMS Helicopter Selection Process. See event details below – we hope to see you there! © 2019 AHS East New England Chapter - Boston area AHS.